The huge online room, PartyPoker, has decided to make a few changes to their overall software that is supposed to help make the games fairer and the competition more even between the players. The problem that many have encountered when playing is that some players use third-party software that gives them extra advantages that players that don’t use the software do not receive. So, over the next few weeks, partypoker plans on taking steps to prevent players from using third-party software with three unique changes to their client. 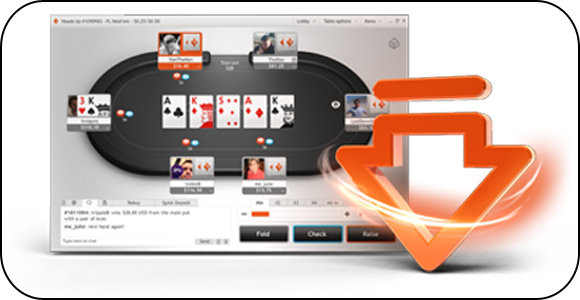 Players will be able to view the last 12 months of their own hand histories within the Missions icon in the partypoker software, but hand histories will no longer be able to be downloaded and saved to local devices. Players wishing to wait for a cash game will join the room-wide waiting list and be randomly seated when a seat that matches their preference when it becomes available. This way, both recreational and professional players can enjoy playing poker, as this will help preserve the quality of the games. Hopefully these changes will truly level the playing field, as it is a great room to play in.